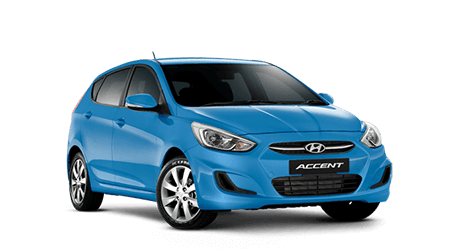 Centrally located in Osborne Park, we’re your one-stop-shop for everything Hyundai. Our dedicated team are passionate about providing a huge range of quality vehicles and services to suit your needs. 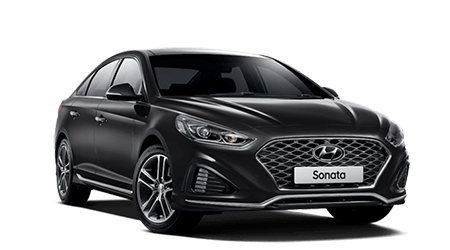 View our range of award winning vehicles and experience our fantastic customer service at our breathtaking showroom, stocked with the full range of New Hyundai Vehicles. 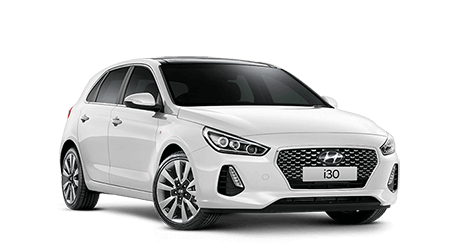 As well as our complete range of new Hyundai vehicles, we are proud to offer a wide range of quality Used Cars and Demo Hyundai Vehicles. Our expert team can also organise your next Hyundai Service, find Finance packages tailored to suit your needs, and source Genuine Hyundai Parts. As part of Australia’s largest automotive group, AHG, we offer our customers a variety exclusive benefits. All of our vehicles come with free warranty and roadside assist, as well as an AHG Loyalty Card. Our team is dedicated to providing you with high quality Hyundai vehicles and services. Contact us today and experience the difference at Osborne Park Hyundai.